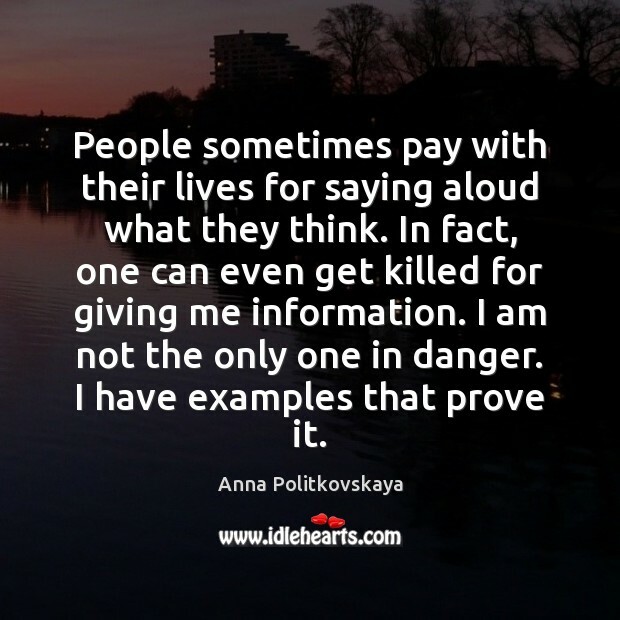 Enjoy the best inspirational, motivational, positive, funny and famous quotes by Anna Politkovskaya. Use words and picture quotations to push forward and inspire you keep going in life! 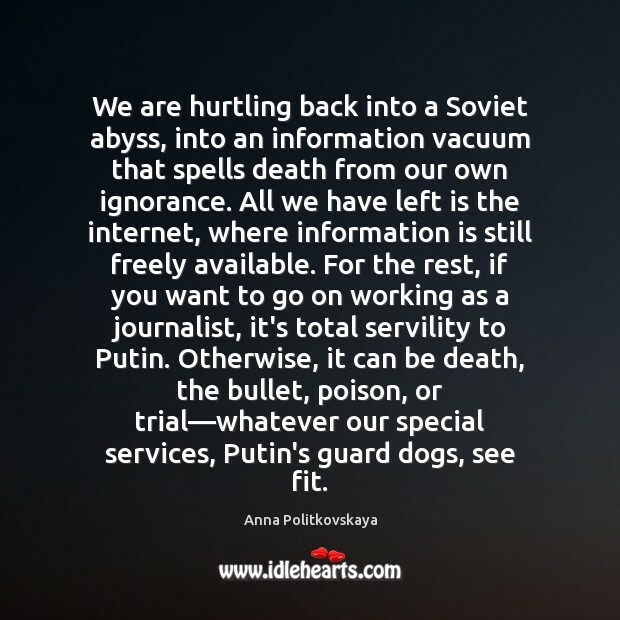 We are hurtling back into a Soviet abyss, into an information vacuum that spells death from our own ignorance. 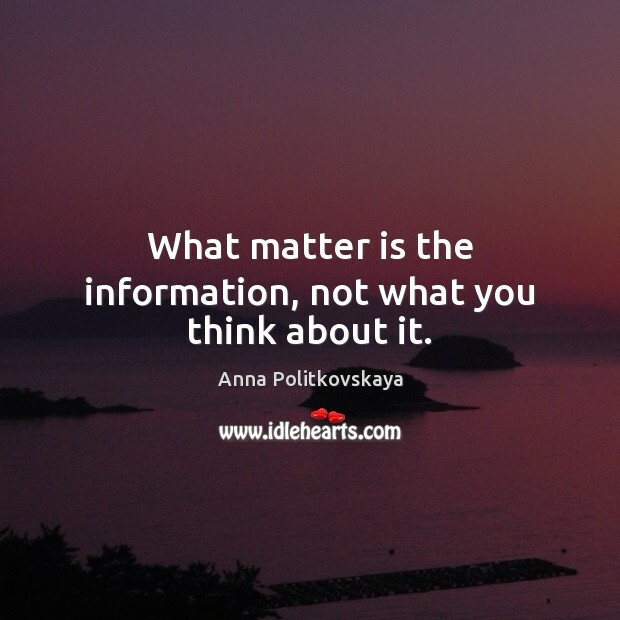 All we have left is the internet, where information is still freely available. For the rest, if you want to go on working as a journalist, it's total servility to Putin. Otherwise, it can be death, the bullet, poison, or trial—whatever our special services, Putin's guard dogs, see fit. We live now in an era where normal values have been displaced. The good is called bad, the bad - good.